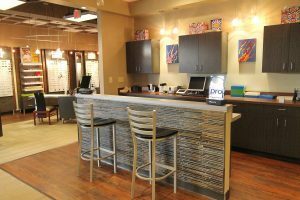 In 2004, as we expanded to Fishers, IN, we changed our name to Progressive Eyecare & Eyewear to more closely align our name with the full capabilities of our practice. We provide complete eye health and vision exams, medical eye care including treatment of eye infections, glasses, and contact lenses. We also provide consultation and management for a number of eye surgeries, including laser vision correction and cataract extraction. 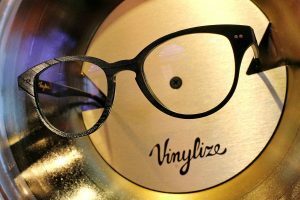 We have offer a full-service optical boutique, with well over one thousand frames, including the latest designer frames that can give you the unique look you desire. 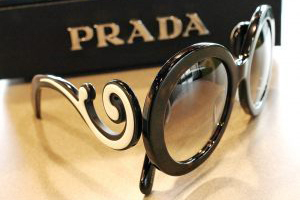 We have frames to suit everyone’s taste– from sophisticated to eclectic. 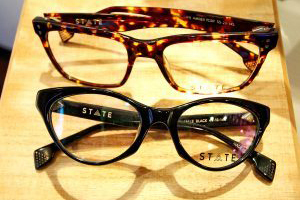 From sunwear to business wear. 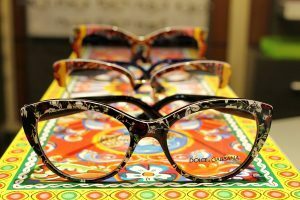 Check out our exclusive lines at our 82nd Street location. They are far beyond anything you’ve ever seen. At Progressive Eyecare, each member of our vision care team is selected by Dr. Tim Birtwhistle based upon his or her experience, professional demeanor, and dedication to providing personalized care to our optometry patients. Our entire Indianapolis and Fishers, Indiana optometry staff is committed to ensuring the comfort and satisfaction of each and every patient. We will do our best to accommodate your busy schedule by finding appointment times that meet your needs. 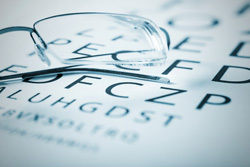 Our knowledgeable staff at Progressive Eyecare will work with you to help you understand your vision insurance coverage and provide financial alternatives to ensure you get the best vision care possible. 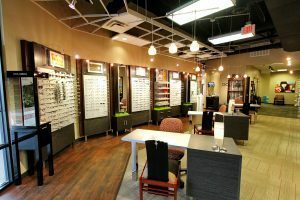 We know that you have a choice when it comes to Indianapolis and Fishers, Indiana optometry, so we strive to provide comprehensive eye exams, a great selection of glasses, and personalized care.